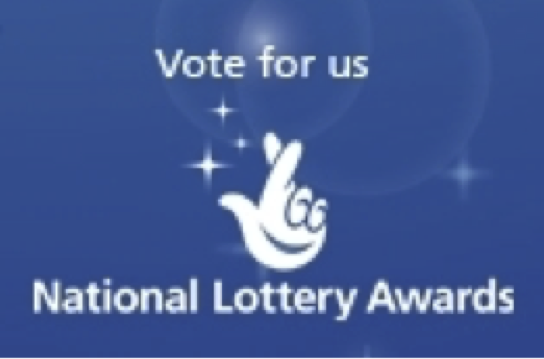 APP has been shortlisted as National Lottery Health Project of the Year. This is both an amazing achievement and an incredible chance to get the message about postpartum psychosis out to every family, every healthcare professional and every policy maker in the country. Please help by voting for us and encouraging your friends, family and colleagues to vote for us – and along the way help us raise awareness, beat stigma, improve services and reach more families. Follow @ActionOnPP and retweet our campaign tweets. There are also some ideas for tweets here. Like our Facebook page here and share our articles. Use our quick personalisable template to tell your friends and family about the Awards and how to vote, or to do a simple email around colleagues at work. Please vote for Action on Postpartum Psychosis in the National Lottery Awards and help get their message out! Postpartum psychosis is a severe mental illness that begins in the days following childbirth and happens to around 1400 new mums each year in the UK. Symptoms can include hallucinations, delusions, elation and extreme confusion. It’s an emergency situation and new mothers usually need to be admitted, with their babies, to a Mother & Baby Unit. The illness is traumatic for women and families, but with the right support, women can make a full recovery. Action on Postpartum Psychosis provides information and support to families affected by postpartum psychosis. They address the isolation and stigma that families face by helping them meet others who have been through the same experiences. Many parts of the country have no access to Mother & Baby Unit beds or specialists. 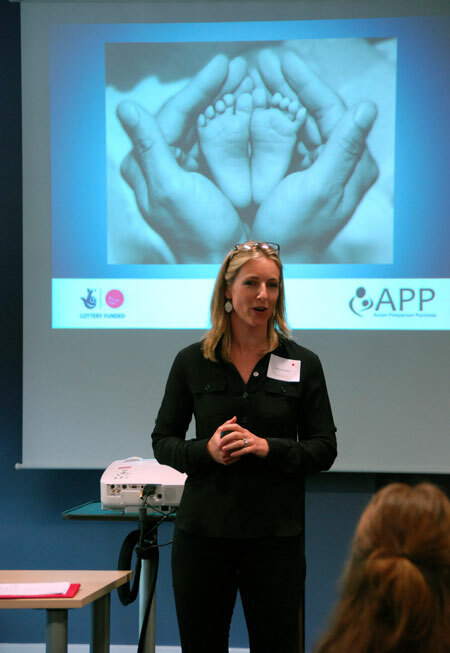 APP raises awareness of postpartum psychosis and campaigns for vital services. 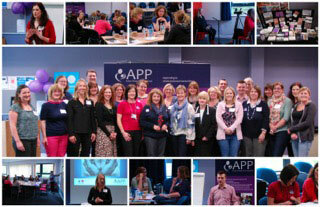 APP has been shortlisted from among hundreds of projects for the National Lottery Health Project of the Year Award. The winners are decided by public vote and announced in a ceremony on BBC One in September. You can vote online here (it’s free) before the 29th July. Please vote for APP and help them change lives by getting the message about postpartum psychosis onto BBC One and out to every family, every healthcare professional and every policy maker in the country. 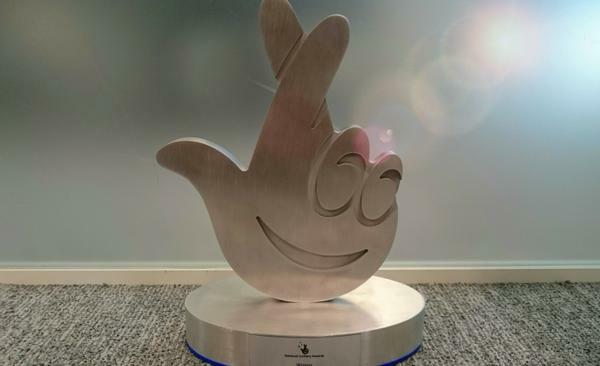 Mental health charity Action on Postpartum Psychosis has been selected for the finals of The National Lottery Awards in the Health Project of the Year category. The Awards are decided by public vote, and I'm emailing to ask if you might vote for them and share the message of support with your networks.. It is a great opportunity to bring maternal mental health into the public consciousness. The winners receive Lottery support to raise the profile of their cause, and appear on the BBC One Awards show. In terms of public sympathy, severe maternal mental illness is not at the top of the list, but APP are working hard to overcome the stigma. 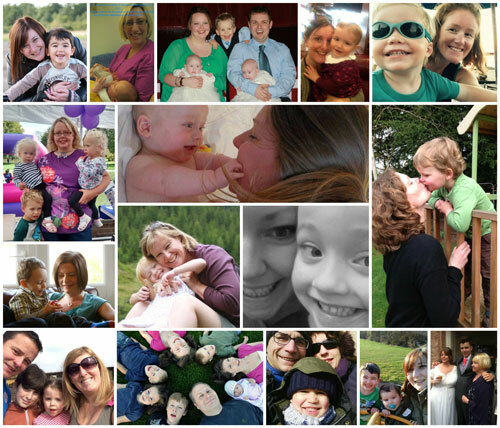 Being shortlisted is testament to just how much has changed in recent years with regards to maternal mental health. Over the next month please help continue this momentum. 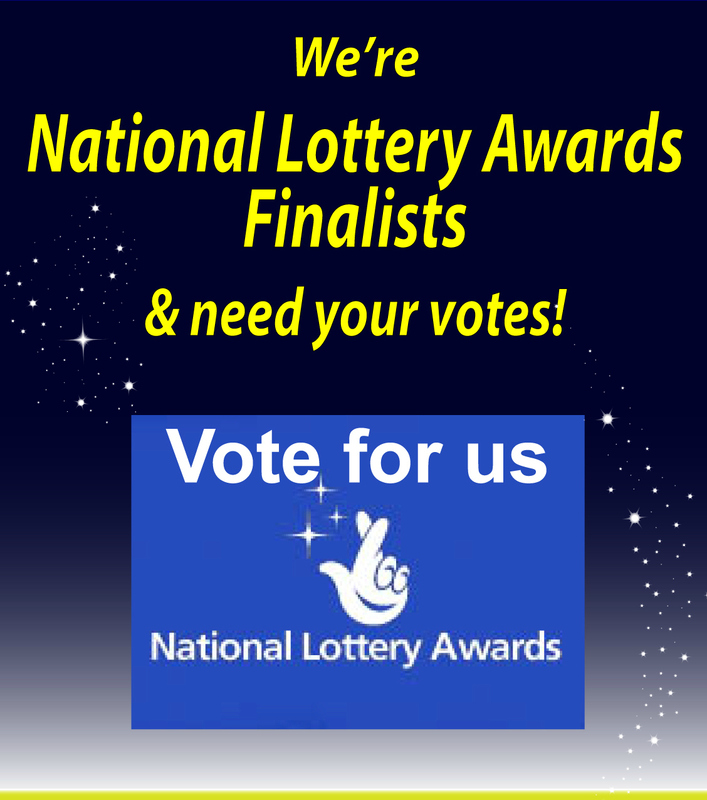 Please visit this page to vote http://bit.ly/voteforapp Voting is open from 24th June until 29th July. Every vote counts, and APP really appreciates your support. Please could you: send this round your networks; put a link to the voting page on your email signature; add a news piece to your website; tweet about it; re-tweet APP's tweets or post about the Awards on Facebook – whatever you are able to do! Together we can help APP to raise awareness, beat stigma, improve services and support families. Perhaps you know a high profile or influential person and you’d like to enlist their help? Please email us and we’ll send you our official letter template. We’d like to be in touch before you contact celebrities, MPs etc. so we can coordinate to make sure no one is contacted twice. We can send you flyers and balloons for events, and posters that can go up in work canteens, waiting rooms, community centres, gym changing rooms – anywhere they might help inform people about PP. Please email app@app-network.org and we’ll send them to you. Voting is only open until 29th July so don’t delay! And do let us know what you’ve been doing to support us. Email or tweet us, and if you are giving a talk or attending an event, take a photo and share it with us. We’re hoping to keep track of how many people we are reaching and to capture all the achievements of the campaign. Thank you! If you’d like to say a few words to a group of people, whether at your social club, place of worship or book group, find our guidelines for giving a talk here. Don’t forget to also take along flyers with instructions on how to vote! You might also like to put up a poster about how to connect with our services for anyone affected by PP. Just email and we’ll send out flyers and posters to you. Postpartum psychosis is a severe mental illness that begins in the days following childbirth and happens to around 1400 new mums each year in the UK. Symptoms can include hallucinations, delusions, elation and extreme confusion. It’s an emergency situation and new mothers usually need to be admitted, with their babies, to a Mother & Baby Unit. The illness is traumatic for women and families, but with the right support, women can make a full recovery. Many parts of the country have no access to Mother & Baby Unit beds or specialists. Action on Postpartum Psychosis campaigns for these vital services, so that mums and their babies can stay together. Action on Postpartum Psychosis raises awareness of postpartum psychosis and provides information and support to families who are affected. They address the isolation and stigma that families face by helping them meet others who have been through the same experiences. They offer peer support services and facilitate research into postpartum psychosis. APP is funded by charitable donations and grants, including a Big Lottery Award. It’s worth looking at the ‘facts and figures’ section of the APP website as well as the website in general for accurate and up to date information. Here are some photos that can be downloaded and used with emails, social media and web pieces about the awards. (Click to enlarge, right click to save image).